Zlatan Ibrahimovic lit England on fire upon his arrival at Manchester United in the summer of 2016. The Swede scored goals left, right, and centre, helping the Red Devils win the Community Shield, the EFL Cup, and the Europa League in his debut campaign. 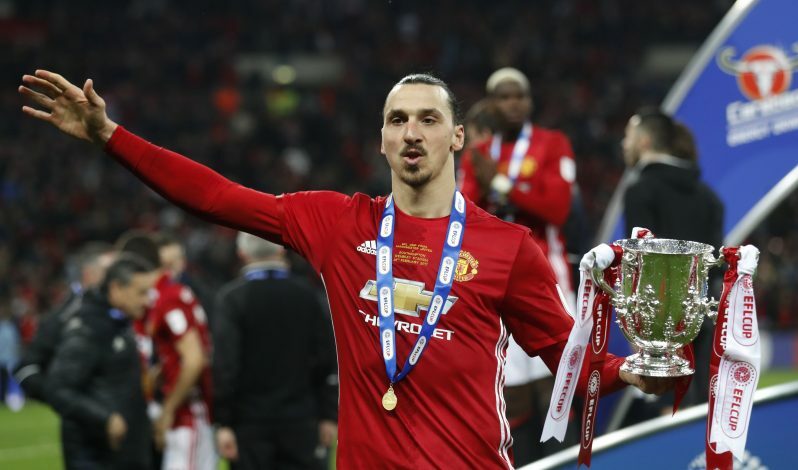 However, the striker did suffer a horrific leg injury at the tail-end of the 2016-17 season, and despite signing a new deal with the Mancunians following an unbelievably speedy recovery from the injury setback, Zlatan couldn’t resume normal service again at Old Trafford. The 37-year-old veteran parted ways with Jose Mourinho and co. in March 2018 and made a move to MLS outfit LA Galaxy, where he has already scored 21 goals in 25 games. Such has been his goalscoring form in the United States, that one could be easily forgiven for thinking if Manchester United made a huge mistake in letting their experienced star-man leave a little too soon, especially considering their toothless performances so far this season. But if ESPN journalist Mark Ogden is to be believed, many top officials at the Theatre of Dreams already do share this belief, which has raised the prospect of a sensational return. Naturally, this report has caused social media to erupt, with United’s massive fan-base reacting in all shades and fashions on Twitter. Rumours circulating that Zlatan could be heading back on loan in January. Tbh he's an actual leader and not one player on the pitch would have been so lethargic and uninterested if he was still here.